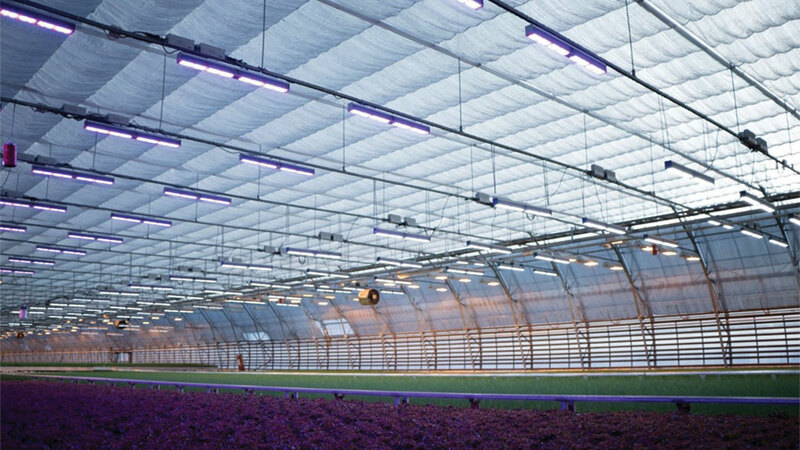 As researchers at lighting companies learn more about the photosynthetic spectrum and how it can affect production for controlled environment agriculture, many of them are now going beyond the fundamentals of photobiology into a more nuanced understanding of plant responses to light quality. For example, at the University of Florida, researchers are digging deeper to explore the photosynthetic spectrum as it relates to an often overlooked element of cultivation: water-use efficiency (WUE). According to a research update posted on Fluence Bioengineering’s website, by manipulating the ratios of red, blue, and green light, scientists are discovering how light affects WUE independently of other factors. Learn more about this research in the Fluence report.